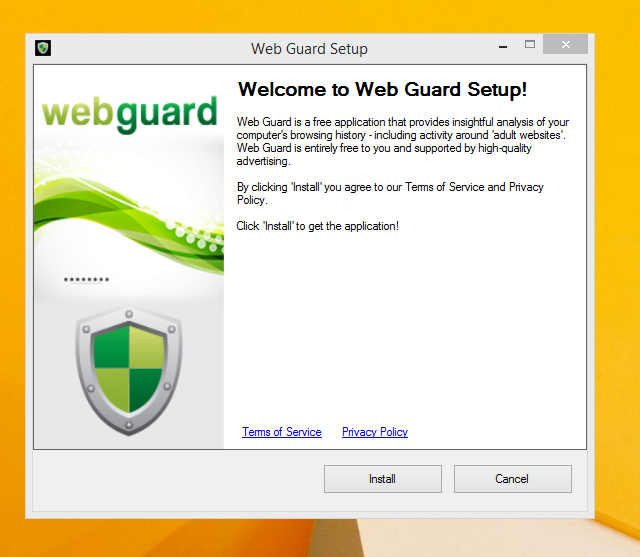 Image 1: What is Webguard? Developed by Interesting Solutions, Webguard is a tool supposedly used for tracking those online who’ve developed a habit of tracking you. The application would provide logical analysis into a user’s website history, providing insight on what websites you’ve visited and also how persons are able to track your every move while browsing. While Webguard is unable to dispose who specifically is tracking your computer usage, they’re able to determine what computer installed tracking codes or cookies on your computer system. In this case, it’s then left up to the user’s discretion to determine who they want to allow or block from tracking their online use. Overall, this application allows the user some measure of freedom and control over their online experience. 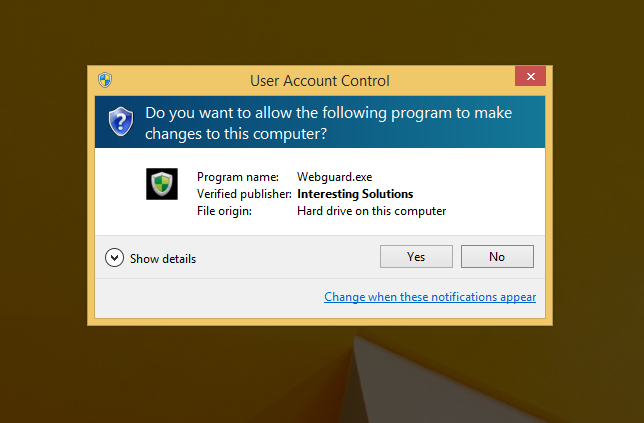 Like any other application however, which has landed themselves a spot on Virus Total, Webguard has hidden agendas. At a distance, Webguard installs a service for Windows but later distributes advertisements. 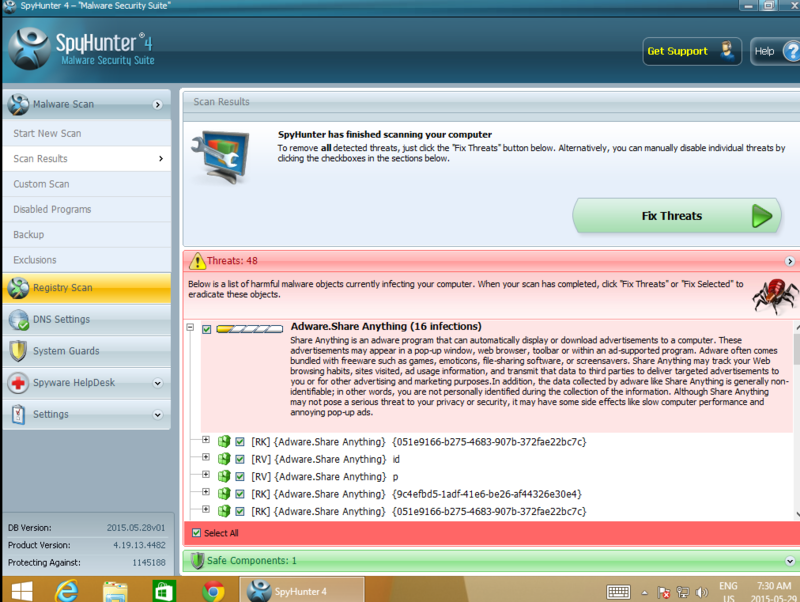 Recommended: Download Spyhunter to remove Webguard and other PUPs (Potentially Unwanted Programs). While Webguard claims to track your computer usage, information reported by the application isn’t sufficient for the common computer user. This brings us back to the ulterior motive or principal objective of developing Webguard – to advertise and generate revenue from clicks made by users on Ads displayed on Internet Browsers – namely Chrome, Internet Explorer and Firefox. Why should a computer user remove Webguard? Simply, it compromises ones Internet privacy and security and it keeps abreast of your Internet history. If you’re online for an extended period, you’ll see what Webguard does. While the publishers behind the application did not alert users to the use of web beacons, cookies for tracking and other related tracking technology, that’s not why Webguard is considered unwanted. The program is potentially unwanted because of the unpredictable advertisements it displays. Not all sites are trusted and so it’s difficult to determine, in some cases, what websites are legit for business. 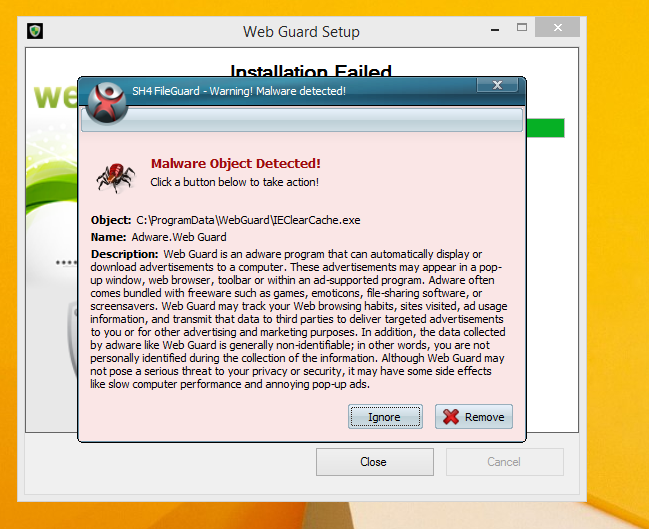 In most cases, at least from what I’ve seen, Webguard is installed as a single application. After it was installed for this assessment, it could be found in ‘All Programs”. This meant that one could manually delete the application from their computer system (see manual steps below). However, is that really sufficient to completely rid your PC of Webguard’s blueprints? While you might opt to remove Webguard manually – maybe because it’s more economical – an automated process is able to completely eradicate hidden threats from Webguard. In comparison to manually removing Webguard, Spyhunter penetrates your computer system for all infections. In most cases, nasty threats are unable to be removed manually. Additionally, Spyhunter not only removes installed threats, but it detects incoming ones – hence, acting as a preventative tool. Furthermore, Spyhunter detects cookies placed on your computer by Webguard. These are all undetectable threats and so an automated tool, as Spyhunter, should be used to remove Spyhunter effectively from your computer. Step 1: Locate the CONTROL PANEL on your computer using the SEARCH option. Step 2: Once the search box appears , input ‘CONTROL PANEL’. Step 3: The Control Panel option will then appear. From the menu, choose the “Programs” option. Step 4: Another menu will appear. Select “All Programs and Features”. 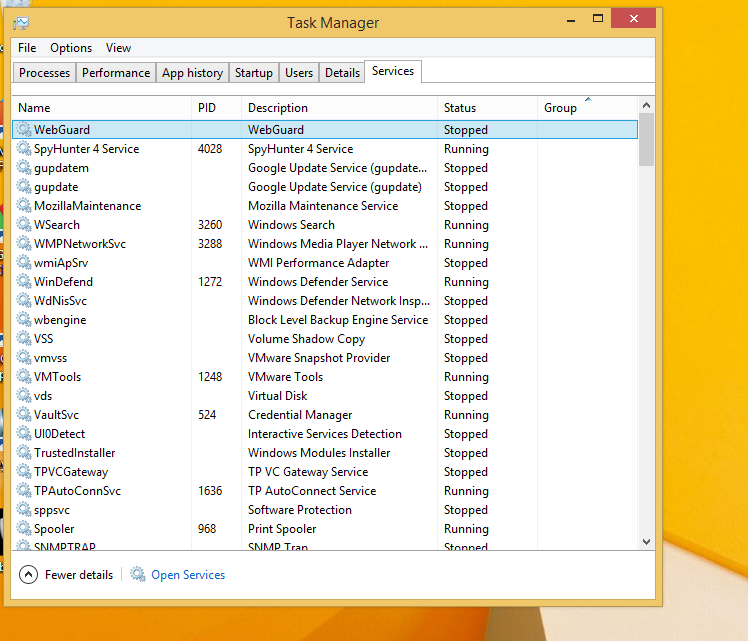 Step 5: From the ‘Programs list’, search for the Webguard application. Step 6: Right click on Webguard when it’s found. Step 7: Choose the “Uninstall” option. 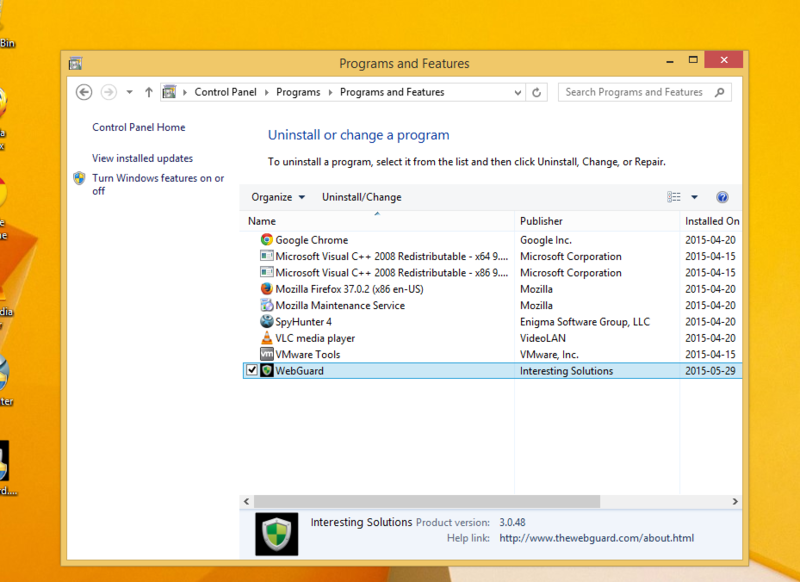 Step 8: Follow the uninstall wizard instructions until the Webguard application is fully removed.